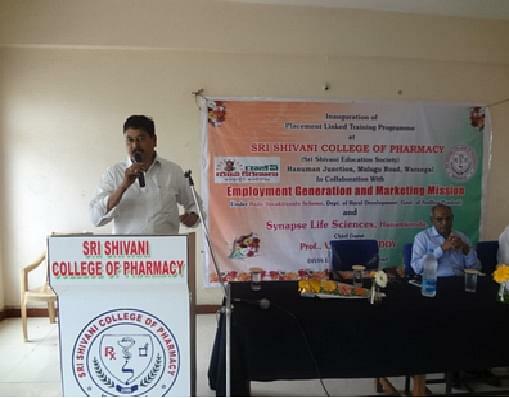 Sri Shivani College of Pharmacy, Warangal, Andhra Pradesh, A prestigious part of the Sri Shivani Educational Society the Sri Shivani College of Pharmacy was established to produce professionals in the pharmaceutical field. With a well equipped science laboratory, well stocked library and under the supervision of experts the college is able to fulfill the needs of every enthusiast student. The management is offering immense training and with the guidance of experts, they ensure that every student fulfills their dreams and get settled in deserved positions. Airport: Reaching the college from Warangal Airport, which is 11.8 kms far, will be the easy way to reach the campus without wasting much time. Railway Station: Warangal railway Station is at a distance of 6.1 kms away from the college and ne can easily reach in a hired vehicle. Bus Stand: The college is at a distance of 5.5 kms away from the Ramannapet bus stand and one can easily reach in common local transportation. Why to join Sri Shivani College of Pharmacy, Warangal? Laboratory: The College owes the best laboratories that are well equipped and allow every student to learn more along with the regular academic sessions. 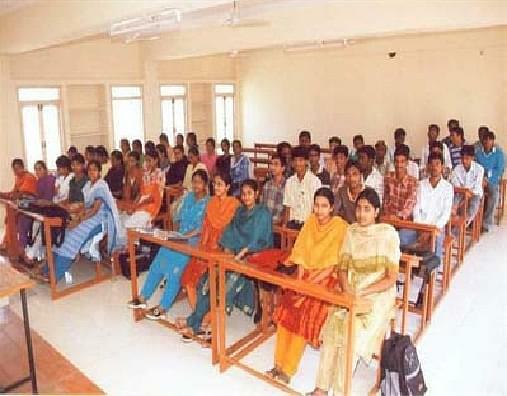 The lab of the college allows every student to learn the subject starting from the basics much efficiently. Collaboration: The College has a better tie-up with the a few organizations that support in the overall development of every student. The industrial collaborations will surely offer a chance to gain professional experience. Placement and training: The College has a special cell that takes good care regarding the placements and other training sessions of all the students. The members of the career guidance cell train every student in such a way that they can easily get placed in the corporate world.